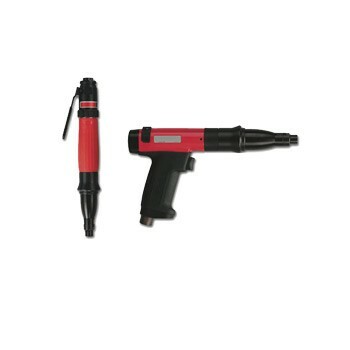 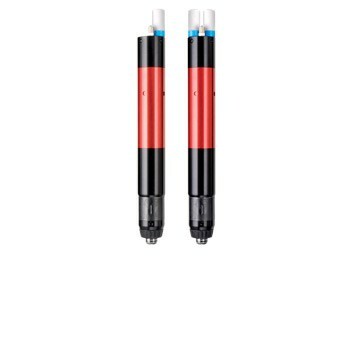 Discover our pneumatic fastening tools for aeronautics & automotive: screwdrivers, pulse tools, fastening accessories for high productivity and comfort. 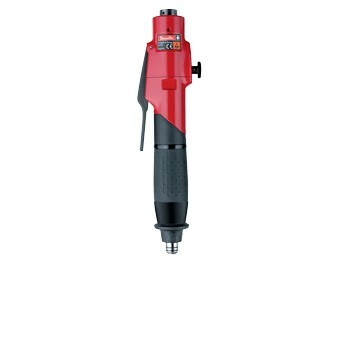 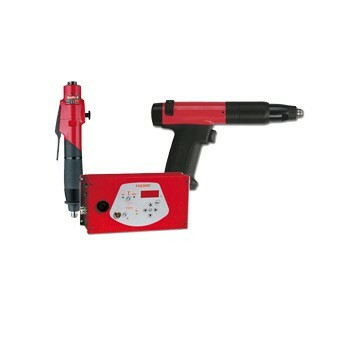 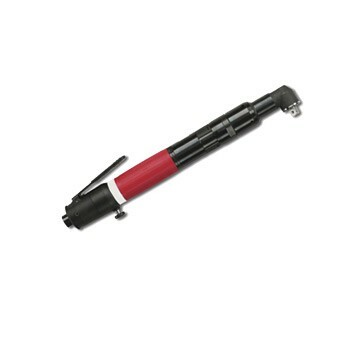 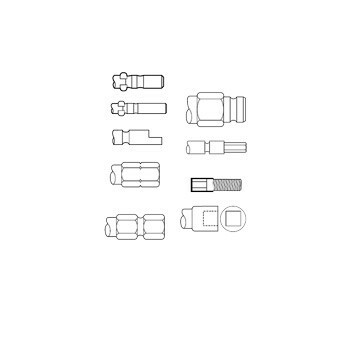 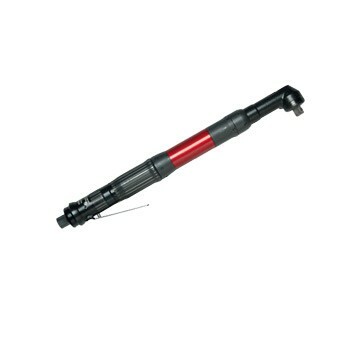 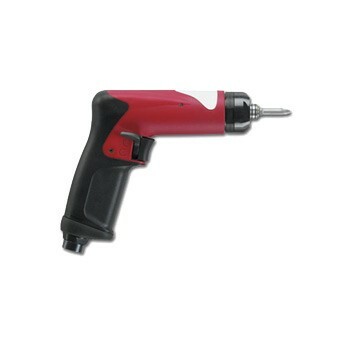 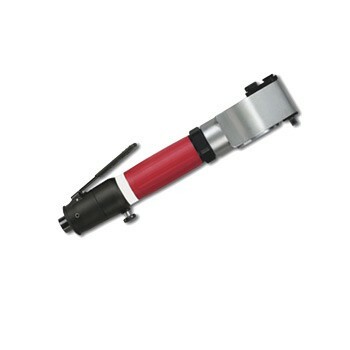 Discover all our Pneumatic Fastening Tools products by Desoutter Industrial Tools. 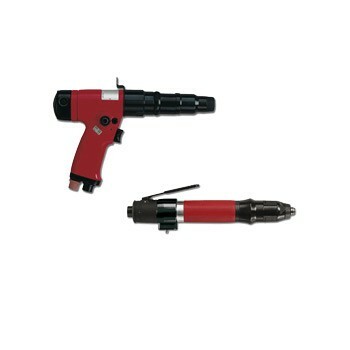 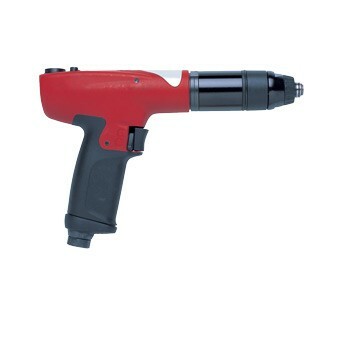 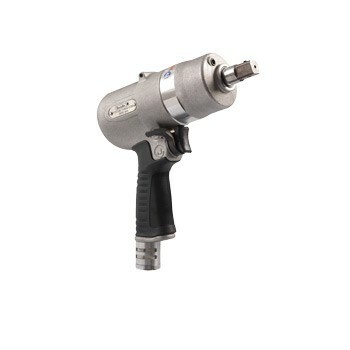 Find the complete range of Pneumatic Fastening Tools products and contact Desoutter Industrial Tools for a quote or a demonstration.